Pauline has been nervous about her smile for years. 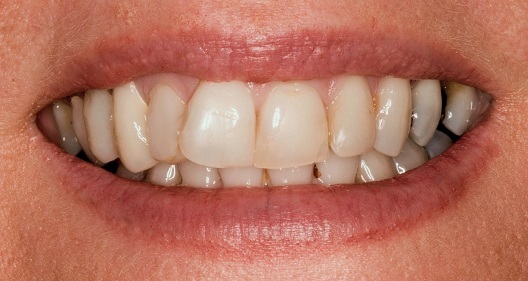 Her three missing teeth and overlapping front teeth made her uncomfortable and self-conscious when smiling. 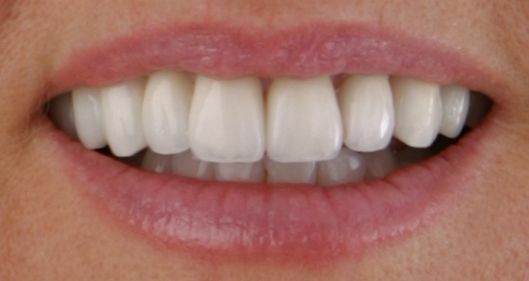 Through the use of crown, bridge and porcelain veneers we were able to redesign Pauline’s natural aesthetics and give her back the confidence to smile.